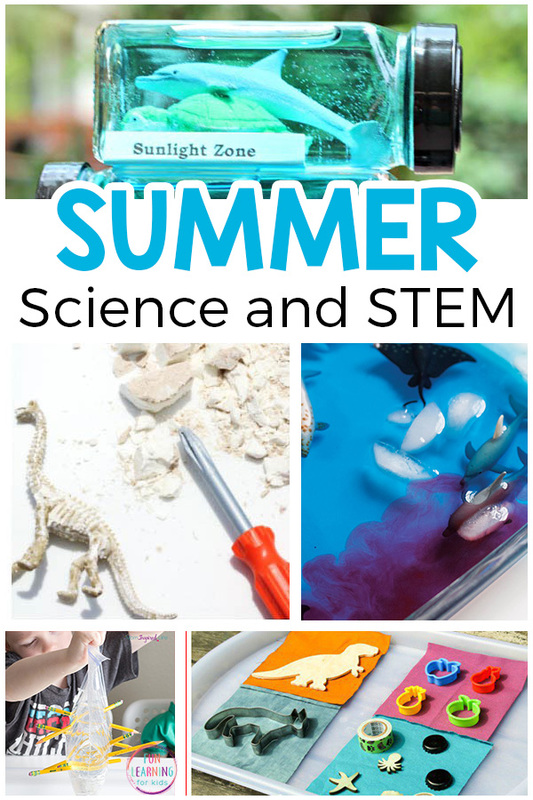 These summer science experiments and STEM activities will make learning fun this summer! 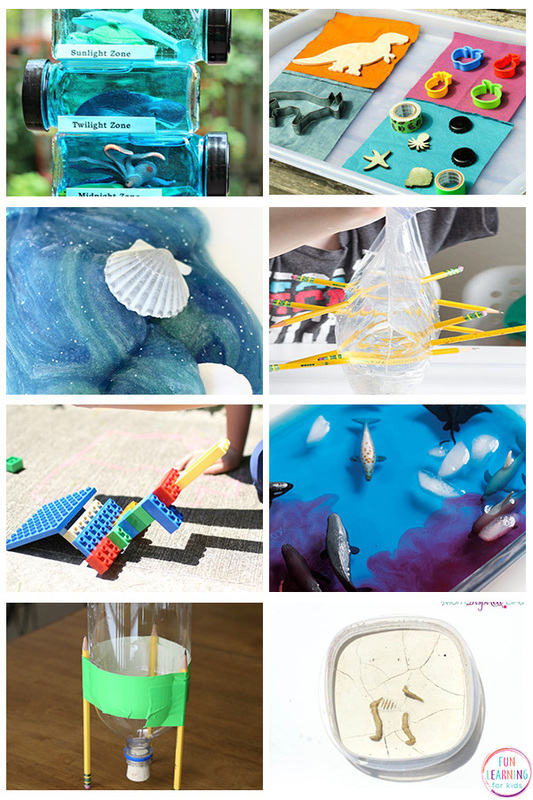 From simple science experiments to STEM investigations, these summer themed science activities are sure to be a hit with your kids. 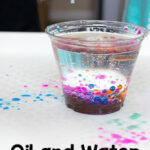 They will have a blast exploring science this summer! 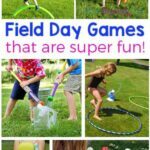 This list has ocean themed activities, ice activities that will cool the kids down and sun themed science experiments – all of which are perfect for sunny summer days. 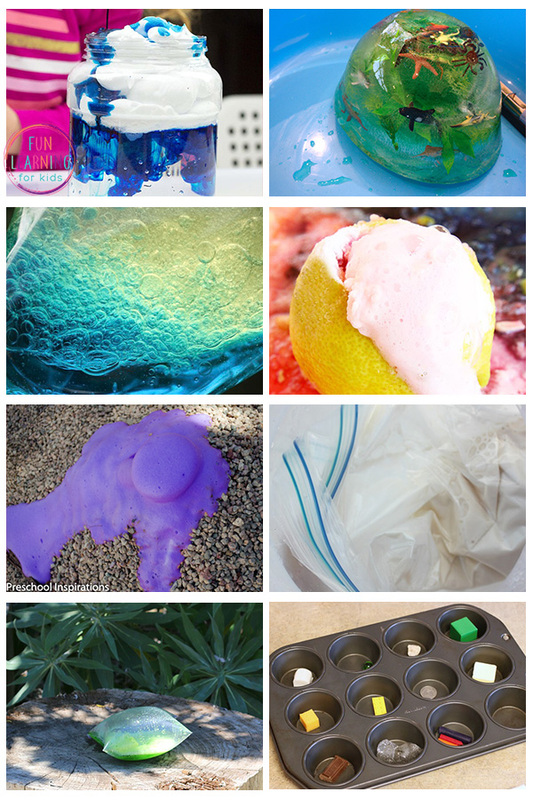 My kids are very interested in science and love doing science experiments and investigations, so I decided to scour the internet for the coolest summer science activities that I could find. This way I have a list to turn to when we are looking for fun science experiments and STEaM activities to do this summer. 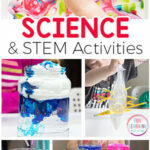 After lots of research, I compiled this awesome list of summer science activities for kids of all ages. 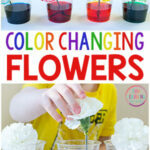 Most of them are great for kids in preschool or in elementary, so they span a wide range of ages and levels of ability. Of course, you will change the way you deliver the science behind each one and make it understandable for the kids you are teaching. 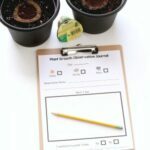 These Summer Science Activities are Awesome! Well, there you have it. 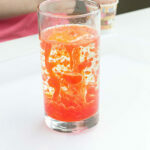 Our list of awesome summer science experiments and STEM activities for kids! 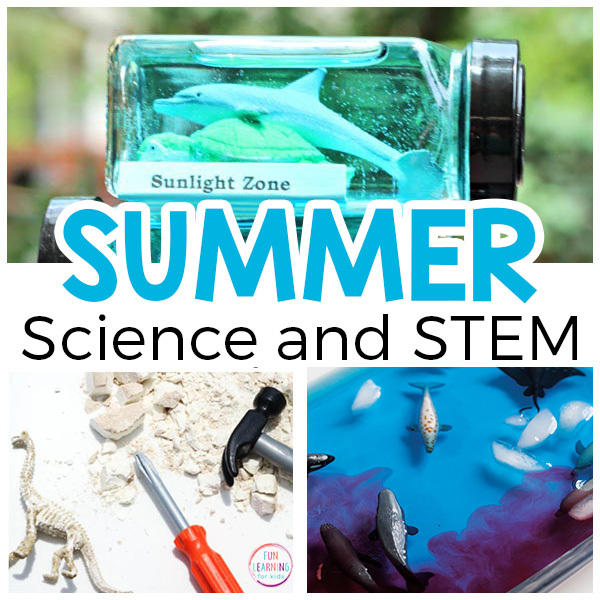 We can’t wait to try these summer science activities and have a blast. 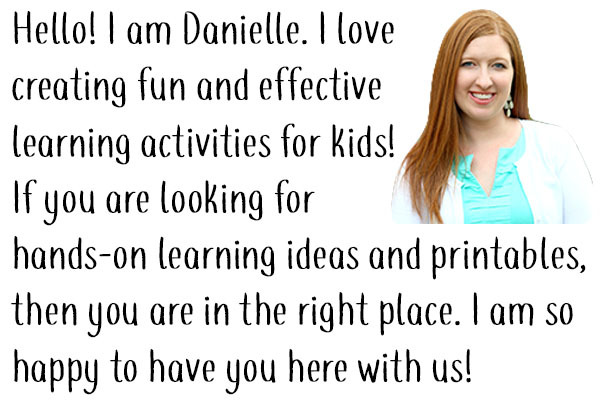 I hope this saves you time and leads to lots of science fun and learning this summer!